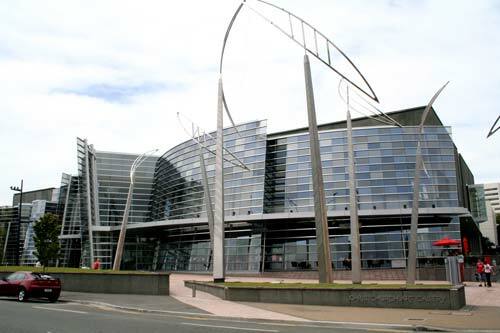 The Christchurch Art Gallery, which opened in 2003, replaced the Robert McDougall Art Gallery as home for the city’s extensive art collection. It was the largest art institution in the South Island and featured two floors of exhibition space, educational areas, an auditorium and retail outlets. Despite being the civil defence headquarters in the February 2011 earthquake, it was later found to have substantial damage and was closed until 2015.